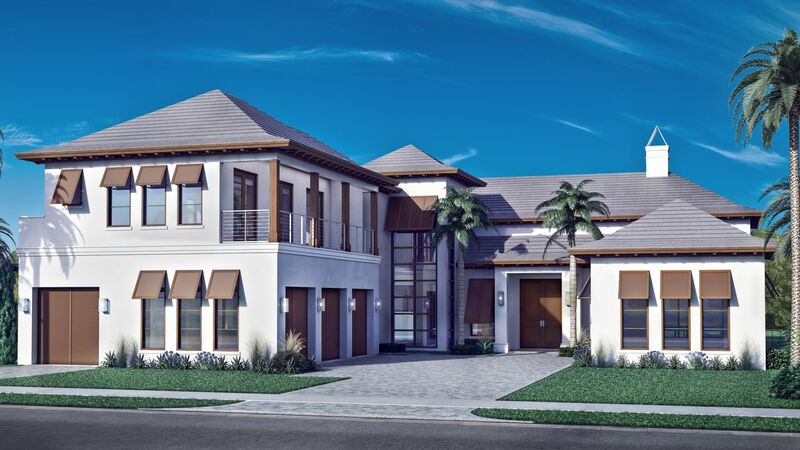 From custom homes to contoured fairways, The Enclave at Coral Ridge Country Club sets the standard in understated elegance. Nestled on 22 acres within the finest neighborhoods of Coral Ridge, this small grouping of 36 single-family home sites is masterfully placed fronting on championship golf in the heart of East Fort Lauderdale. This distinct neighborhood is accentuated by a rich arrival experience distinguished by a tree-lined boulevard and lush native plantings that frame views to the surrounding golf course. Neighborhood streets are defined by majestic Live Oak trees and a neighborhood pocket park lies within easy walking distance from every home site. The Enclave provides an unexpected sanctuary offering a vibrant and active lifestyle within minutes of Fort Lauderdale’s award-winning beaches, marinas, cultural attractions and exciting nightlife. In addition to its exceptional location, owners will be given the rare opportunity to apply for a membership at the Coral Ridge Country Club, where new and lifelong friendships are made every day. The upscale area’s highlight amenity, the private, circa 1954 Coral Ridge Country Club includes an 18-hole golf course designed by Robert Trent Jones, Sr., Junior Olympic swimming pool and nearly a dozen tennis courts from clay to hydro. The Club is known for its friendly, casual atmosphere and engaging membership. 18-hole golf course designed by Robert Trent Jones, Sr. The Club is a private, non-equity country club located in the heart of Fort Lauderdale, just minutes from the beach.